In America, the Crossover is king. It’s the vehicle that everyone wants and everyone buys. That’s because in America, we tend to think that if you have more than just one human in your family, you absolutely need some sort of SUV, or else you’re some kind of monster. In fact, if you don’t have a crossover in suburban America, you’ll get mean looks from all of the neighbors. “Did you see the Jones’ driving their kids around in a sedan?! What monsters. I think I’ll call Child Services.” they’ll say. Probably. 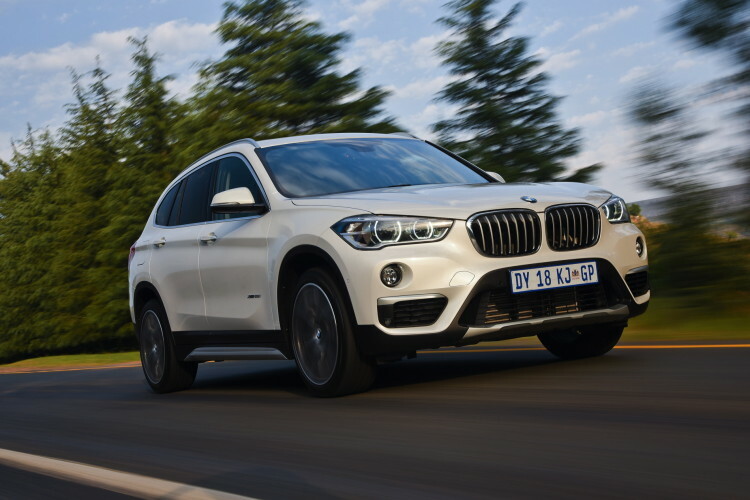 Because of this demand for crossovers, the BMW X1 crossover over to the new UKL architecture. The new front-wheel drive UKL architecture is the same that underpins all MINIs nowadays. This switch has upset many enthusiasts, as it loses its old rear-wheel drive layout, but it has made all of suburban America happy. BMW insists that it hasn’t lost all of its driving dynamics, but simply traded some for added interior space, comfort and convenience. Has it payed off? Car and Driver tests it up against its chief rivals to find out. In the small premium crossover segment, BMW has some very new competition. From Mercedes-Benz comes the GLA250, essentially a European A Class hatchback with platform shoes. 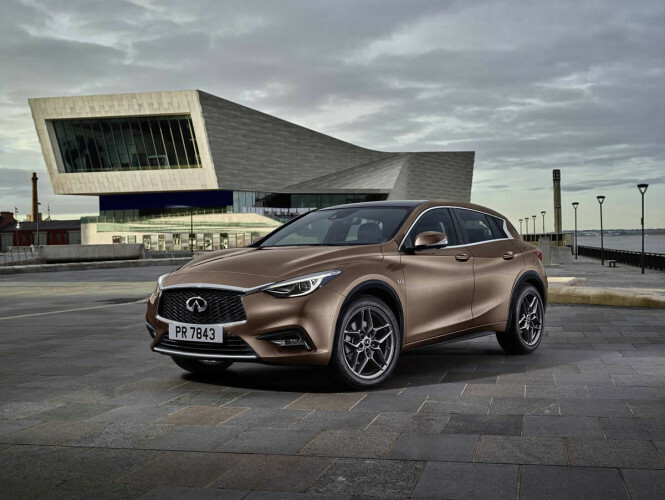 From Datsun…erm..Infiniti, comes the QX30, which is essentially a Mercedes GLA250 in an ugly tuxedo. 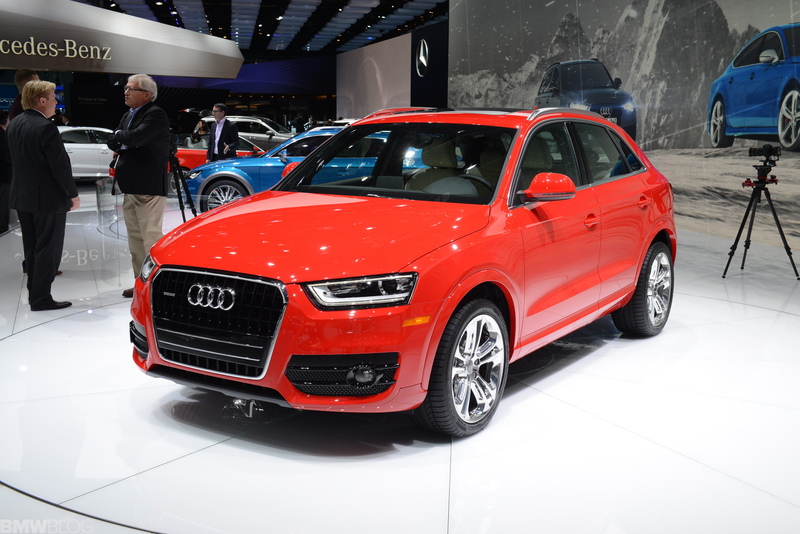 Audi brings its Q3, which is quite old now, but still popular. And lastly, Lexus brings its new NX200t, a freakish looking crossover with a ton of luxury features. In fifth place comes the Audi Q3. This is no surprise, really. We drove the Q3 last year and found it to be pretty bad. Its steering is awfully numb, its driving position is poor, it’s not very spacious inside and its interior feels as dated as its chassis. Also, its 200 hp 2.0 liter turbo-four and six-speed automatic are woefully slow and dull. Car and Driver seems to feel the same way and placed it dead last in this test. It is quite, though, and looks handsome enough. Coming in fourth is the Datsu…Damnit, I keep doing that…Infiniti. The QX30 actually isn’t a bad little crossover, it just needs work. Admittedly, it’s in its infancy and this is Infiniti’s first attempt, so it should get better with a refresh or the second generation. However, as it stands now, it’s not very good. While it’s based on the Mercedes-Benz GLA250, it rides worse and handles worse than the car on which its based. It even has the same engine and transmission as the Benz, a 2.0 liter, 208 hp turbo-four and seven-speed dual-clutch auto, but it’s calibrated worse than on the German. The steering is worse as well. It does look much different, though, both inside and out, which is impressive. It also feels very premium inside, but its interior is quite cramped. Overall, it’s a good start but needs a lot of work. Beating its Japanese sibling is the Mercedes-Benz GLA250. Where the Infiniti stumbles, the Mercedes excels. Its handling is actually quite sharp and its ride is quite good. The steering is also better and so is its powertrain calibration. It’s also the quickest in this test, getting from 0-60 mph in 6.1 seconds. The interior feels a bit cheap for a Mercedes, though, and it feels less premium than even the Infiniti’s. It also has a cramped back seat and little cargo space. While it’s good, it’s just not good enough to place higher than third, here. In second place is possibly the biggest enigma of the test — The Lexus NX200t F Sport. While its name suggest something sporty, as do its seats and overly aggressive grille, its actual ride and driving dynamics suggest nothing of the sort. In fact, it’s the least enjoyable to actually drive hard of the bunch. However, it excels at being the most comfortable car in the test, the quietest and the most luxurious. The seats are superb and the cabin feels exceptionally premium in this segment. It does have some drawbacks, like its lifeless handling, frustratingly difficult mouse-like infotainment controller and the slowest, and least enjoyable, performance of the bunch. But, crossovers are about being quiet, comfortable and practical. By those standards, the Lexus excels. However, where the Lexus excels, so does the BMW X1, only the latter adds engaging driving dynamics as well. With a 228 hp 2.0 liter turbo-four, the X1 is one of the quickest in the test, doing 0-60 mph in 6.3 seconds. It also has the best steering of the bunch and best handling dynamics by far and away. 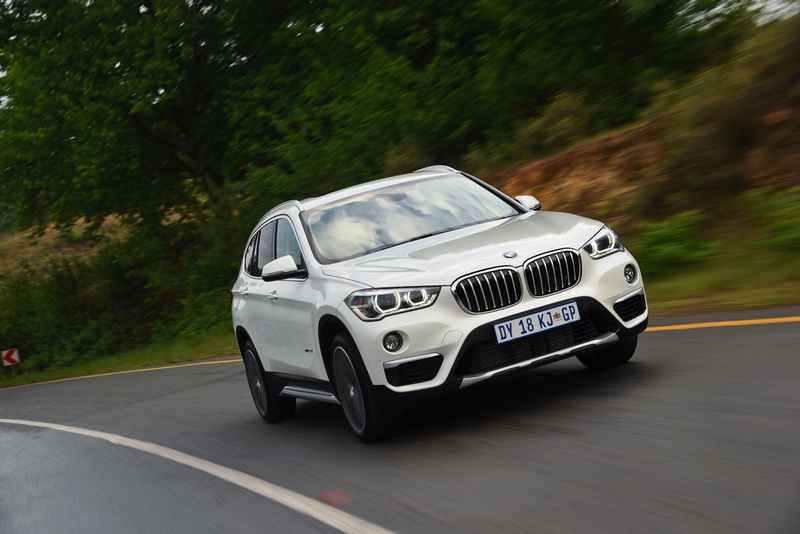 There’s no doubt about it, the BMW X1 is the best SUV in this class to drive. 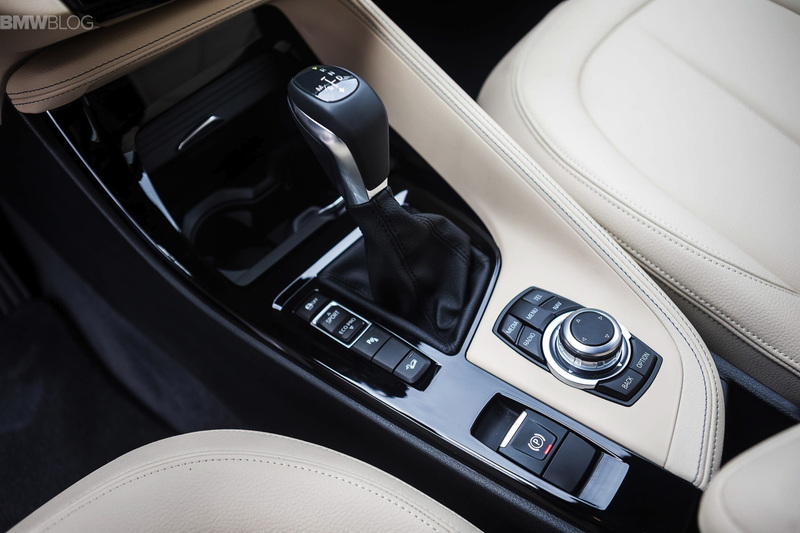 It also has the best transmission, an eight-speed Aisin unit. 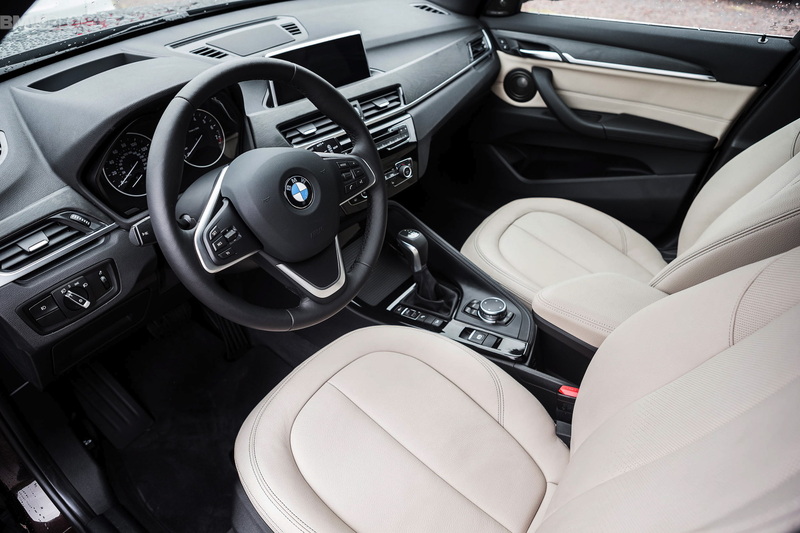 The X1’s interior is spacious, thoughtfully laid out, filled with premium materials and very practical. It’s the best combination of everything anyone could want in a small crossover, so it wins C&D’s test by a huge 27 point margin. 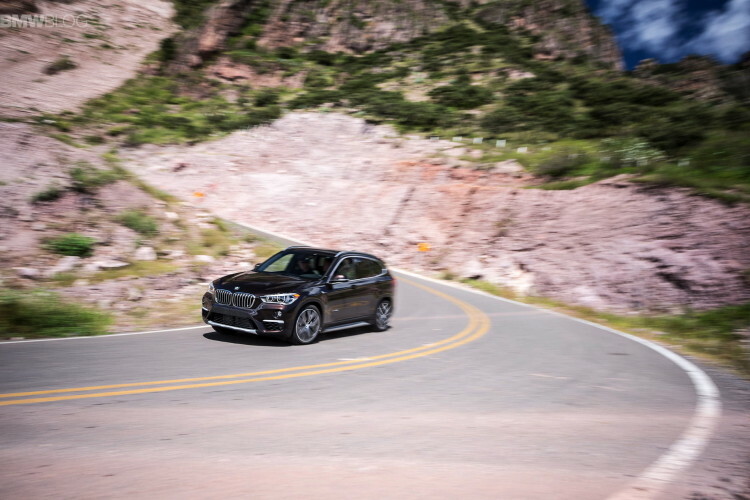 Many BMW enthusiasts are upset over the BMW X1’s switch to a front-wheel drive platform. Their biggest concern is that it isn’t as dynamic as before and it’s losing some of BMW’s…well, BMW-ness. However, BMW has always been about making the sportiest and most dynamics cars in their respective segments. It seems BMW X1 has still done that here, as it’s by far the best car in the segment to drive. So if BMW can still do what it’s meant to do, does it really matter which driven wheels it uses to do so?